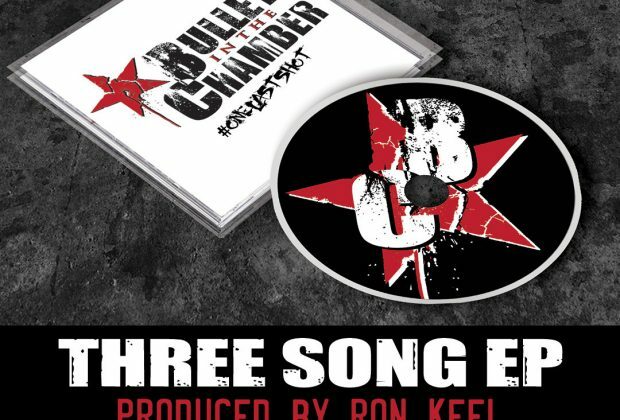 Home›Reviews›Bullet in the Chamber - EP Features Original Music from Hair I Go Again! 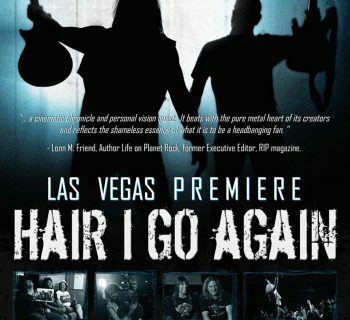 Have you seen Hair I Go Again yet? If not, and you are a rock and roll fan, what are you waiting for? I have written a review for the film itself and its DVD release. 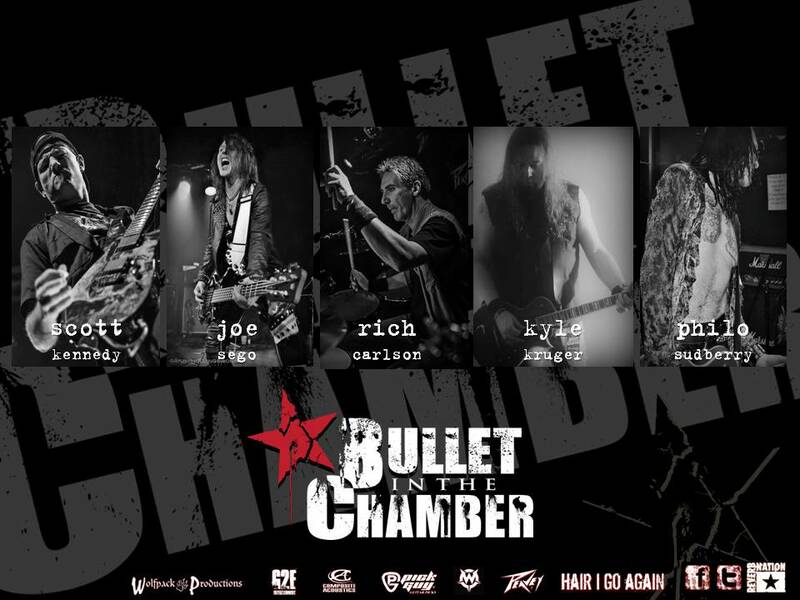 If you have seen the movie, you know that Bullet in the Chamber is the new band that Hair I Go Again protagonists Kyle Kruger and Steve McClure put together over the course of the film’s events. The group recorded a handful of songs under their new moniker, which are now available on this EP, combining three studio tracks and one live bonus track, all of which are heard in the film; the movie also features some footage of this material being created/recorded. 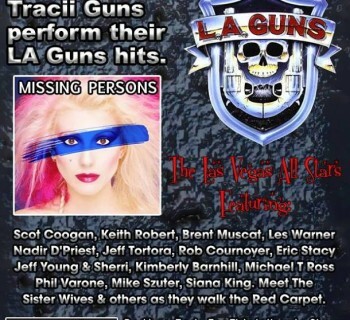 Kruger and McClure have a “who’s who” of musicians on deck for these tracks, including Ron Keel (Keel), Stacey Blades (LA Guns, Roxx Gang), Les Warner (The Cult), Steve Blaze (Lillian Axe), Stoney Curtis (Count’s 77), and Keith Robert (Dee Snider Band). 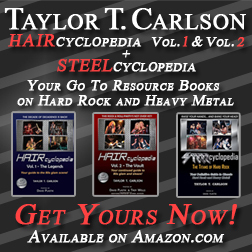 Ron Keel also produced the studio tracks featured here. The bonus live song features Kruger and McClure with Stu Lippa and Scott Parker (note that the photo below is of the "new" lineup and was taken after the recording of said live track). Many of the aforementioned musicians were also interviewed in the film. With plenty of humor and drama, Hair I Go Again is a fantastic film for rock and roll fans, but one of the real surprises was seeing the group record their own original material, teaming up with plenty of rock star guests in the process. Fusing the best of old and new sounds like, Kruger and McClure give the performances of a lifetime here, making their childhood/teenage dreams come to life. 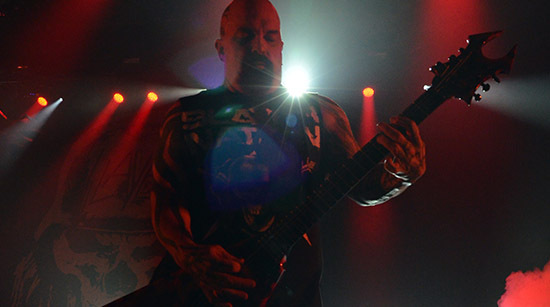 Kruger’s vocals actually help to give the songs a distinctive sound they may have lacked in the hands of someone else, for better or for worse. It is tough to really find anyone to compare him to here, though I would say he sounds like a slightly “cleaner” and more polished Taime Downe or Jizzy Pearl, if that makes sense. It helps to give the album a more unique feel. By far the stand out song amongst the Bullet in the Chamber originals is “Gone Again,” which kicks off the EP. 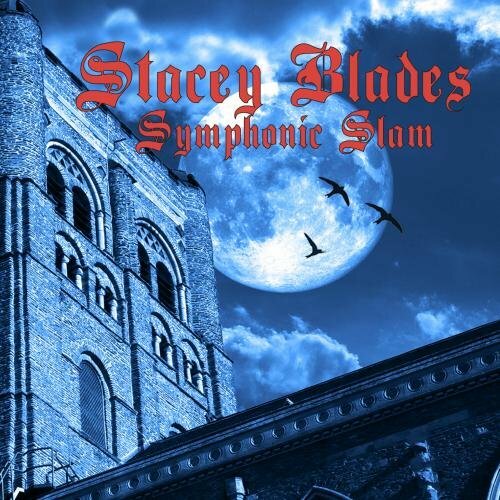 A great mix of hard and melodic rock styles, this anthem is an instant classic for the ages. In fact, I would not be surprised to see if many of the “rock star” guests in the movie wished they had written it back in the day! “Eyes on Fire” is a great, modernized reworking of one of the group’s old 80s songs; it was great to see the twosome of Kruger and McClure revisit their past, and put a modern twist on it. The third and final studio cut is “Your Crime,” which is a little more straightforward than the former two cuts, but still manages to hold its own. The EP also includes a live track heard in the film as a bonus, “Hold My Head Down.” Once more, the track rocks hard, but the group manages to bring in just enough interesting melodic elements to keep it from becoming generic. This cut and the others have this fan optimistic for a potential tour and/or full length album release. Will be interesting to see what is next for these guys in that regard. 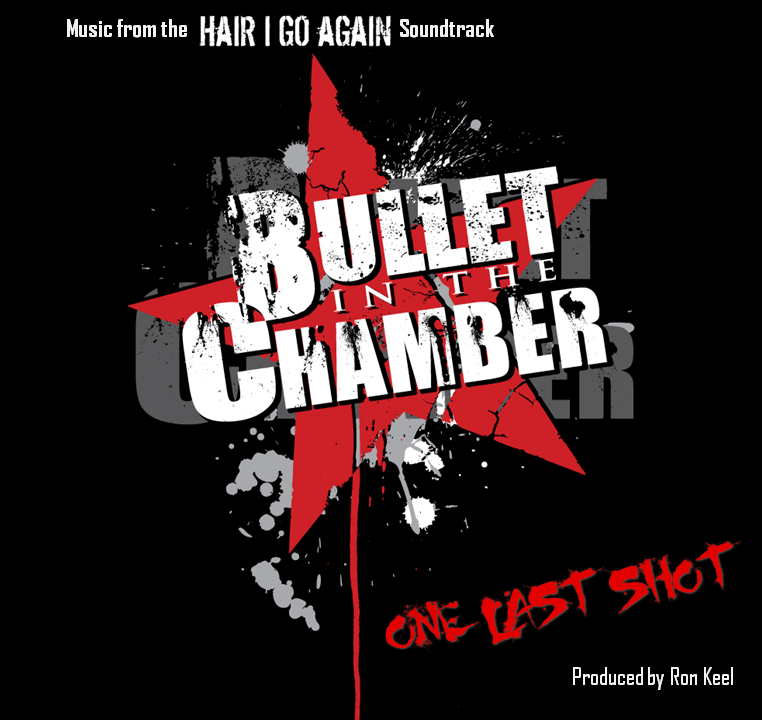 If you have seen Hair I Go Again, this EP from Bullet in the Chamber is a great addition to your collection, with some strong music and promising potential for the future. Highly recommended! 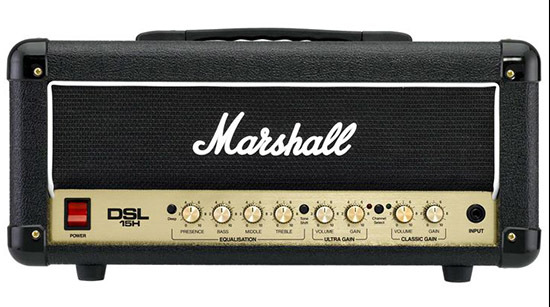 25th Anniversary of the Hard Rock Cafe Stuns, Shocks and Surprises!